In response to man-made and natural disasters around the world, Global Flight Relief was established in 2011 in order to provide an integrated aviation organization dedicated to disaster relief, humanitarian aid and emergency response. 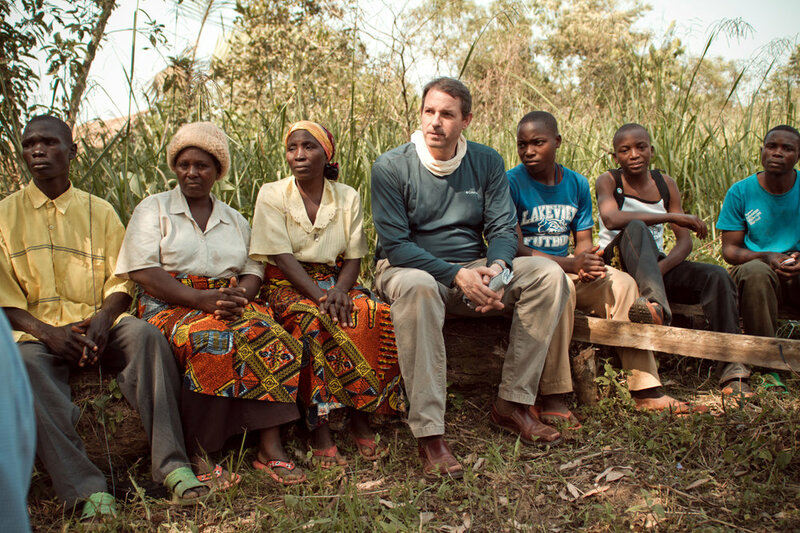 Twenty years in the making, Global Flight Relief is the vision of Scott Terry. During his 22 years of experience in government and corporate aviation, Terry witnessed firsthand the atrocities visited on communities during political unrest beginning with the mass migration and slaughter of Iraqi Kurds in Northern Iraq and Southern Turkey in 1991. Three years later, the Rwandan Genocide left more than 1 million people dead. In 1996, Terry was responsible for coordinating the first airdrops into Kosovo for Bosnian refugees. These events—coupled with the devastating natural disasters of recent earthquakes, famines, hurricanes and tsunamis—left a lasting impression and inspired him to create a nonprofit company dedicated to providing aviation assistance.